"eNJOY AWARD-WINNING FISH & CHIPS AT YOUR EVENT!" If you’re having a party or a great big event then let us give you a helping hand. Let us do the catering so you can get on with enjoying yourself! What could be better than piping hot cod, haddock, chicken and sausages delivered ready to eat to your event and then all the mess cleared up afterwards…. We can cater for all types of events! From kids parties or family gatherings to large fundraisers, corporate events and weddings we can cater for you! Want to make it a bit more you? 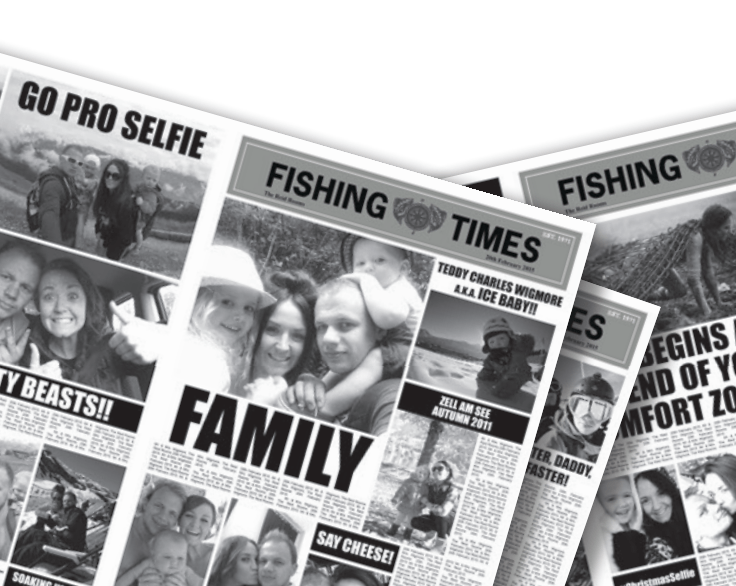 Whatever the occasion, we can design and print a newspaper wrap, personalised for you! 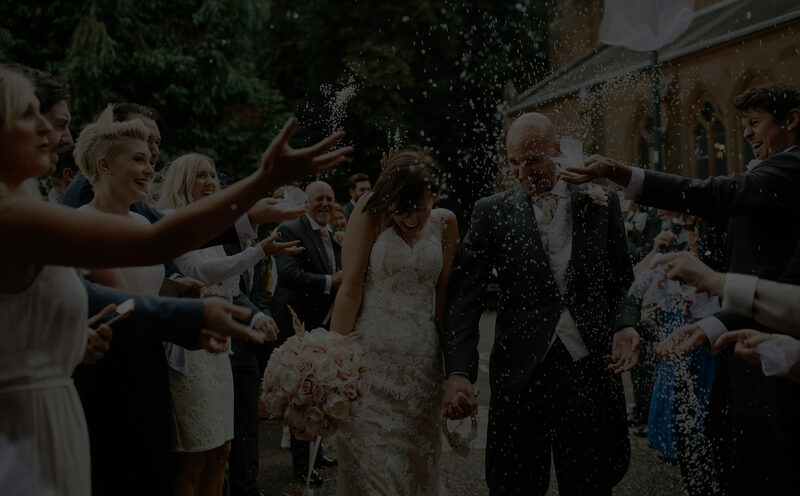 Simply email us your order, including your contact details and the time and place of your event or give us a call.